Eiko Kano is honored to be the recipient of prestigious “Wilehmj” Stradivarius Violin loaned to her by Nippon Music Foundation starting next month, November 2018. 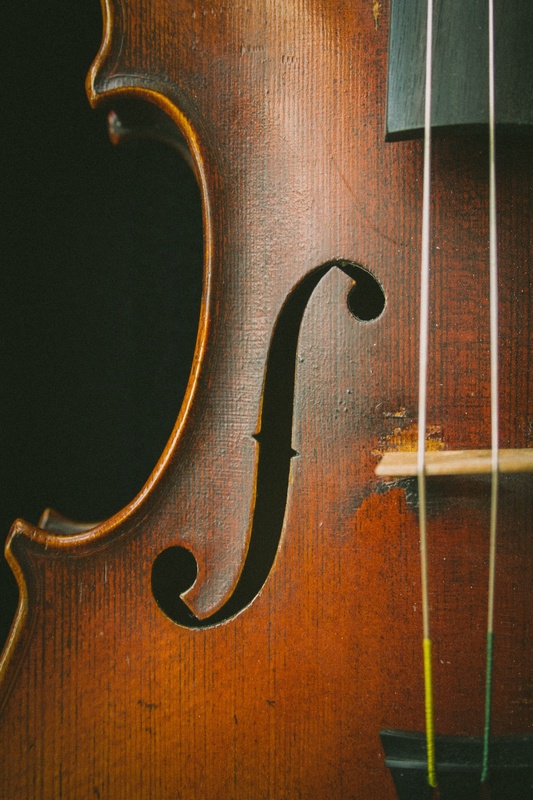 The instrument, made in 1725, is named after the famous German violinist, August Wilhelmj, who had owned the instrument for about 30 years from 1866. 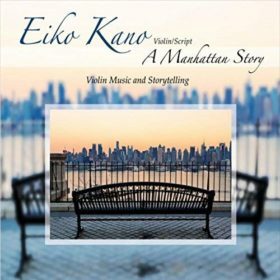 The second CD of the project “A Manhattan Story -Spring- ” will be recorded and released in the beginning of 2019 with this prestigious instrument.